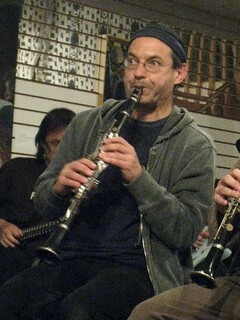 Ben Goldberg is a clarinetist of astounding virtuosity, depth and sensitivity. His music has had a profound effect on me since first encountering it at age 19 and any chance to hear Ben play is revelatory experience. For this talk Ben and I go deep, real deep as we discuss the ongoing struggle inherent to playing clarinet, the weight of tradition, and living a balanced life. I couldn’t be more proud of how this podcast turned out and I hope that you all get as much out of listening to it as I did making it. Tectonics is an ambitious attempt to bring together two worlds: that of the classical orchestra and experimental music. In this, its fifth edition but first in the southern hemisphere, curator and conductor Ilan Volkov has recruited the Adelaide Symphony Orchestra to play with a host of avant-garde composers and musicians in a five-hour program. It takes in everything from a piano recital by John Cage collaborator Aki Takahashi to a 40-minute semi-improvised drone by the composer and electronic musician Oren Ambarchi. The second program, on Monday, will go even further out there – it’s over nine hours long and culminates in a performance by Sunn O))) side project Gravetemple. 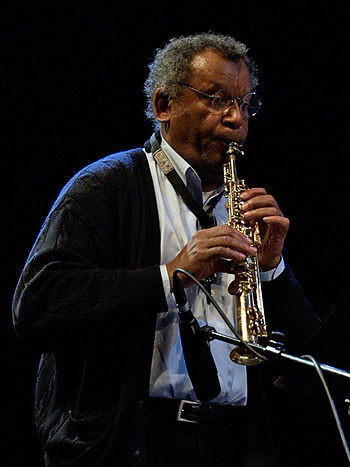 Esteemed American composer, musician, educator, recording artist and philosopher Anthony Braxton kicks off his 69th birthday season with the 2014 Tri-Centric Music Festival in New York, running April 10-19 at Roulette in Brooklyn and Eyebeam in Manhattan. 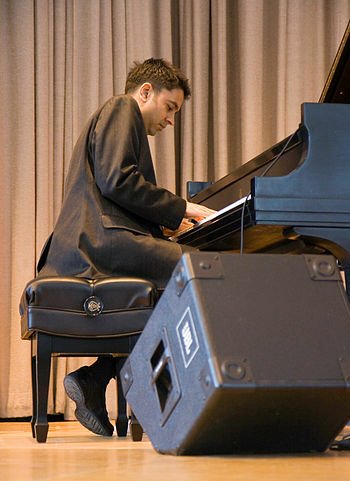 The wide-ranging festival pairs rare performances of past compositions and premieres of new work by the prolific MacArthur Fellow, Doris Duke Performing Artist and recently-named NEA Jazz Master, with new projects by noted collaborators James Fei, Nate Wooley, Fay Victor and André Vida. Braxton’s latest multimedia opera, Trillium J (The Non-Unconfessionables), will also receive its premiere. Please see below for schedule and full details. Ras Moshe: I grew up in the East New York Section of Brooklyn. Born March 22nd 1968. There was a lot of music going on in Brooklyn from what I remember as far as the childhood days go. In Bed-Stuy and further, not so much East New York. There was a cultural center called The East that my father and other family members frequented. I remember the energy. I wish I was older, I could have asked those great artists some questions now that I actually play music myself!